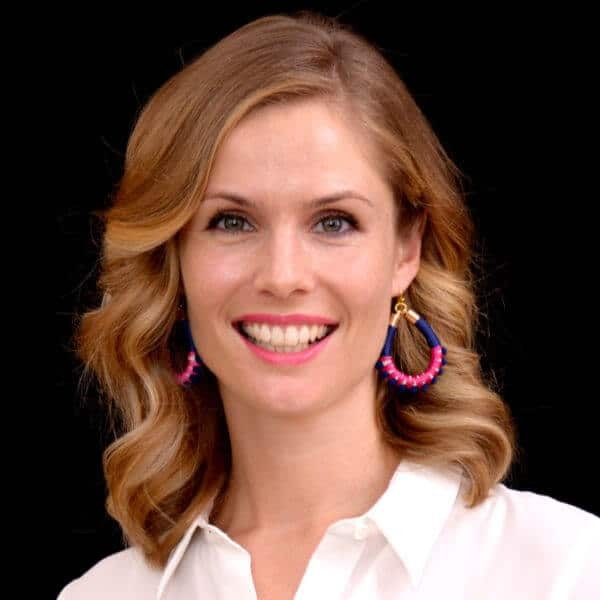 Immigration is the hot election issue connecting everything from mismanaged water and mass fish deaths in the Murray Darling to congested cities and unaffordable housing. The 2019 IQ2 season kicks off with ‘Curb Immigration’ on 26 March. It’s something Prime Minister Scott Morrison promised to do today if re-elected and opposition leader Bill Shorten has committed to considering. Here’s a collection of ideas, research, articles and arguments covering the debate. 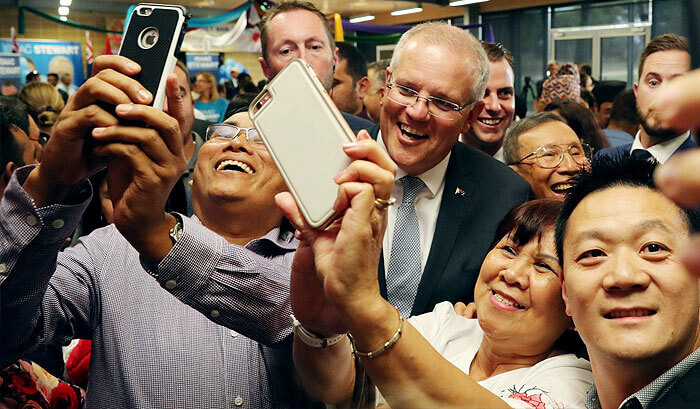 Prime Minister Scott Morrison revealed his immigration plan today. He confirmed reports he will lower the cap on Australia’s immigration intake from 190,000 to 160,000 for the next four years. He announced 23,000 visa places that require people to live and work in regional Australia for three years before they can apply for permanent residency. 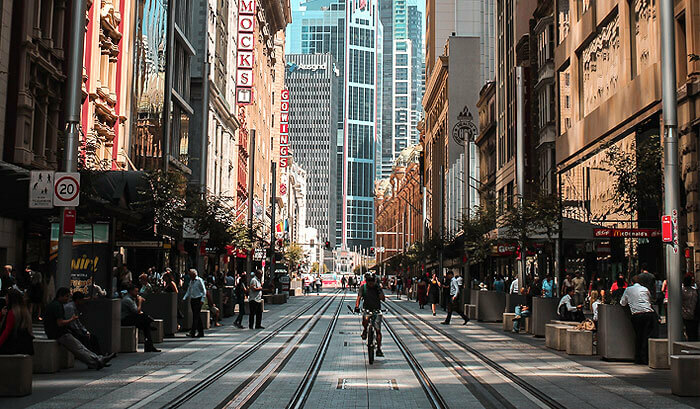 “It is about incentives to get people taking up the opportunities outside our big cities” and “it’s about busting congestion in our cities”, Morrison said. You’ll hear Australians talk about our country as either a multicultural utopia or intolerant mess. This article charts many recent surveys on our attitudes to immigration. The results show almost equal majorities of us love and hate it for different reasons, suggesting individual people both support and reject immigration at the same time. We’re complex creatures. 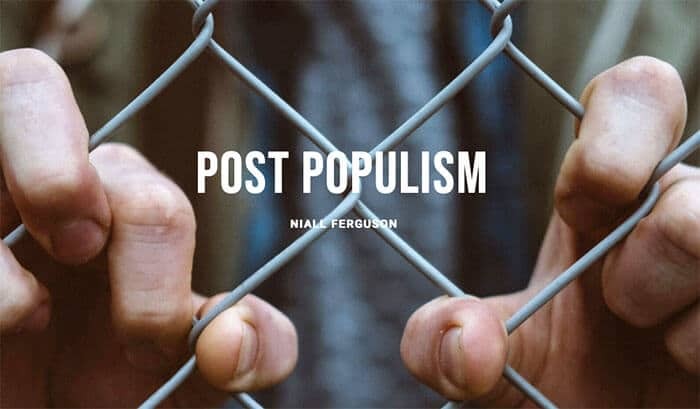 At the Festival of Dangerous Ideas on Cockatoo Island, Niall Ferguson presented his take on the five ingredients that have bred the nationalistic populism sweeping the western world today. Point one: increased immigration. Listen to the podcast or watch the video highlights. Elsewhere, Ferguson points to Brexit and the European migrant crisis and predicts, “the issue of migration will be seen by future historians as the fatal solvent of the EU”. Part documentary and part advocacy, Human Flow is a film by Chinese artist Ai Weiwei that “gives a powerful visual expression” to the 65 million people displaced from their homes by climate change, war or famine. It is not the story of ‘orderly migration’ based on skilled visas or spatial planning policies, but rather, one of mass flows across countries and continents. IQ2 guest and human geographer Dr Jonathan Sobels is interviewed by Linda Mottram on the impact of Australia’s population growth on the continent’s natural environment. He’s not the only person concerned about this. 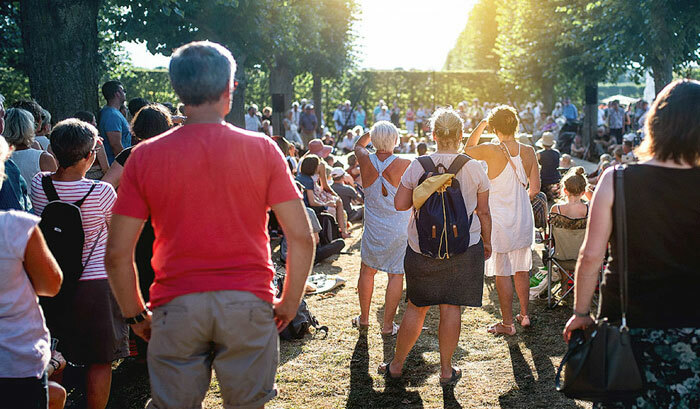 A 2019 study by ANU found 75 percent of Australians agree the environment is already under too much pressure with the current population size. 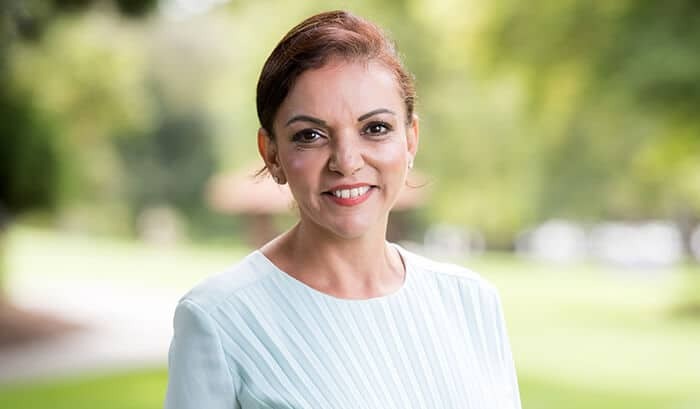 Dr Anne Aly is a counter terrorism expert come politician with “instant relatability”, according to this feature piece on her. Get to know more about her interesting life and career before catching her at IQ2 where she’ll argue against the motion ‘Curb Immigration’. Aly is the Labor Member for the West Australian electorate of Cowan and first female Muslim parliamentarian in Australia. When should the natural environment be put before people?